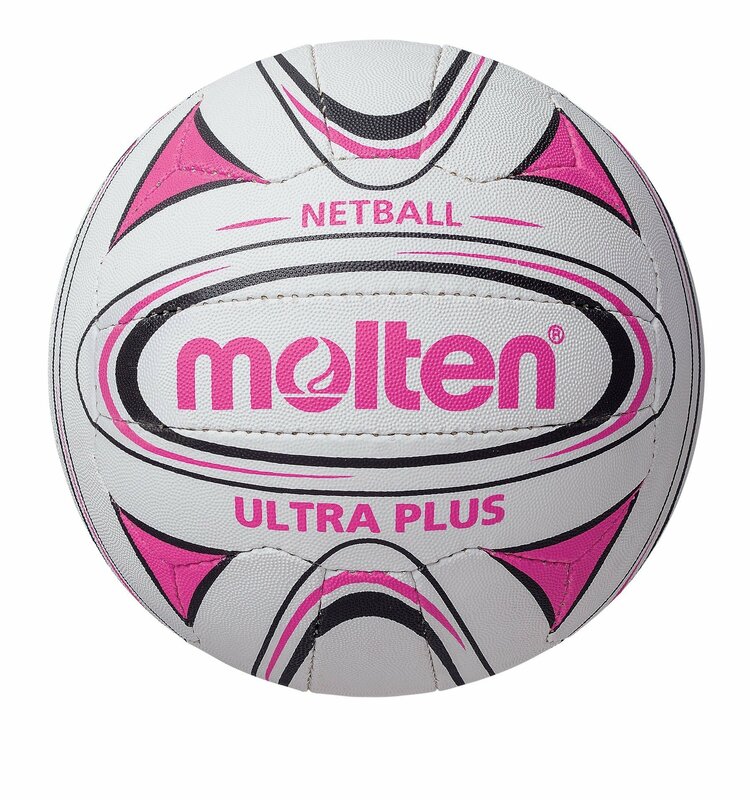 2018 Molten Ultra Plus Match Netball - White/Black/Pink available to purchase today. 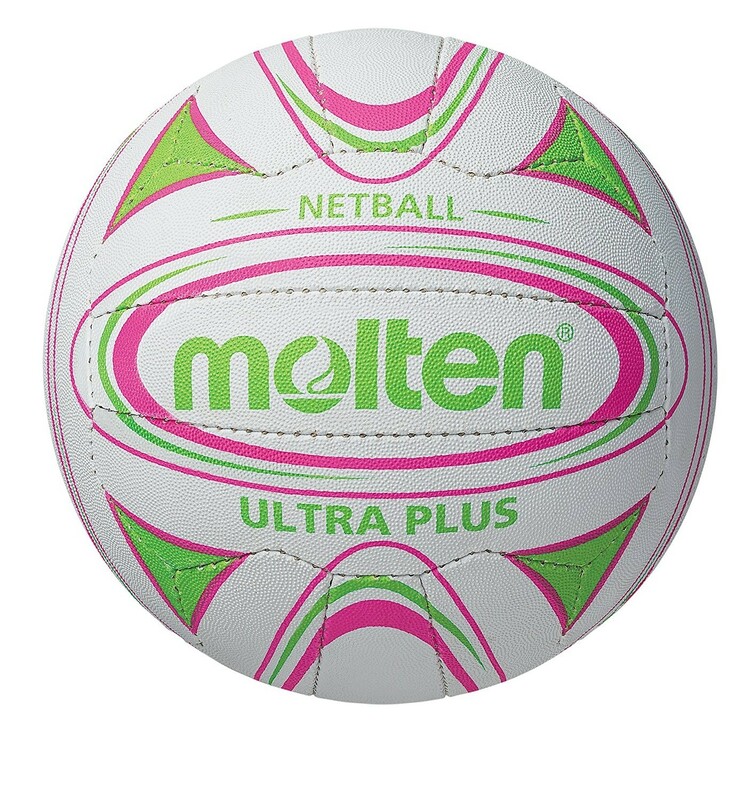 Perfect club and school match and training quality netball. Added grip for easy handling. Synthetic rubber with latex bladder. 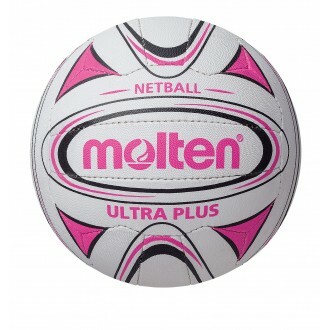 *Inflation: All balls have the correct pressure printed around the valve. 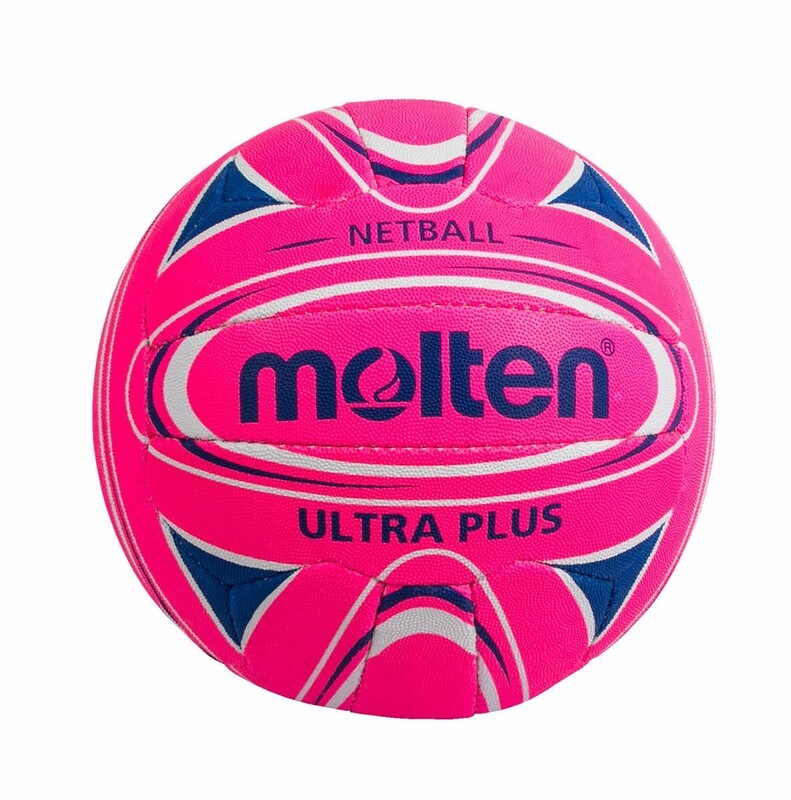 Correct ball inflation is important to maintain a technically superior product. 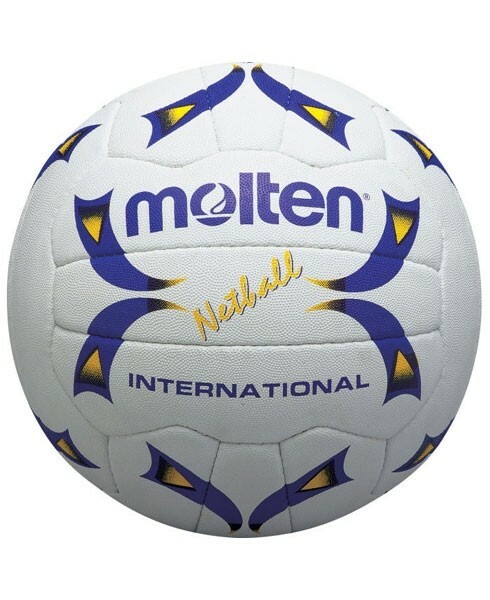 Note: Over-inflation will damage the ball. When inflating the ball with a pump it is critical that the needle is lubricated before insertion.